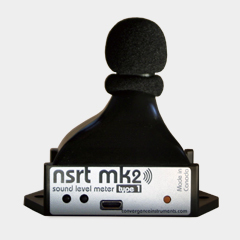 New product release info for noise registration instruments, noise prediction software, noise monitoring, vibration monitoring. 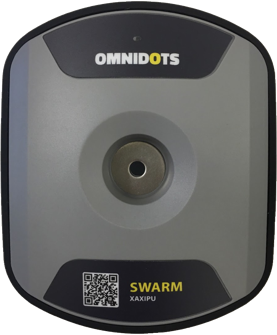 The Omnidots Swarm is a budget-friendly vibration monitor that measures in accordance with the DIN4150 and SBR guidelines. Now supported and available throughout Asia, all Convergence Instruments products such as data loggers, wireless vibration monitoring devices, wireless sound level monitoring devices (complying with Class 1). Rugged, lightweight and standard with 1 week battery autonomity, the price from these mems based instruments is very competitive. Add a small solar panel or charger and you can use it for years. Conveniently online login to see realtime data, or just use them for offline monitoring. For more info, visit the Convergence Instruments manufacturers website.